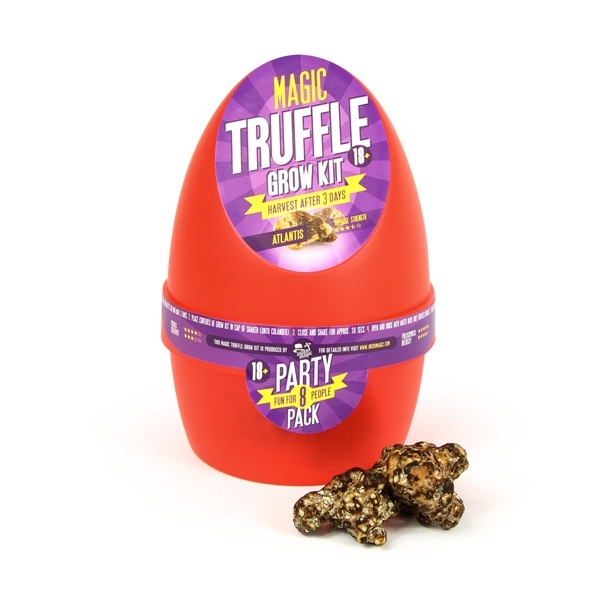 This truffle is also called The Philosopher’s Stone or mushrocks. It’s not surprising that the Philosopher’s Stone gives you a deep trip. Deep thoughts and insights are pleasing the result. You’ll also be amazed by the stunning visuals you will experience. Especially with your eyes closed. Try them and feel like a real philosopher! You will not be disappointed! In 1977 the first Philosophers Stone was found in nature. 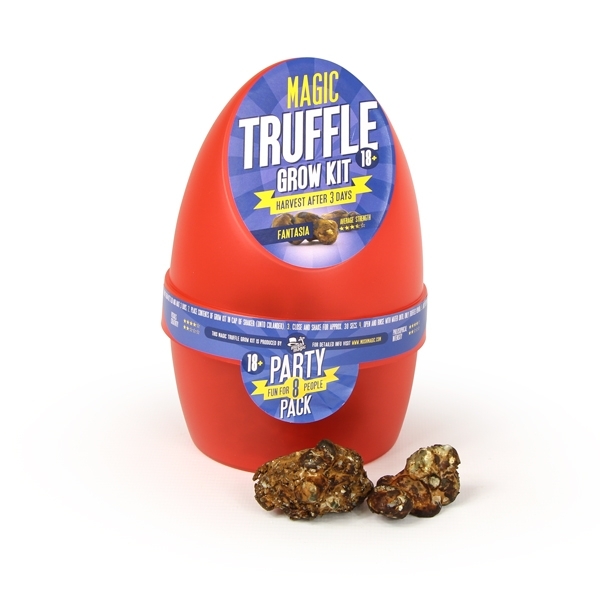 Dr. Steven Pollock discovered this magic truffle in Tampa, Florida. That’s why they also call this truffle Psilocybe Tampanensis. A little later, around 1978, the mycologist Paul Stamets found a way to grow the tampanensis. The Philosopher’s Stone was born. 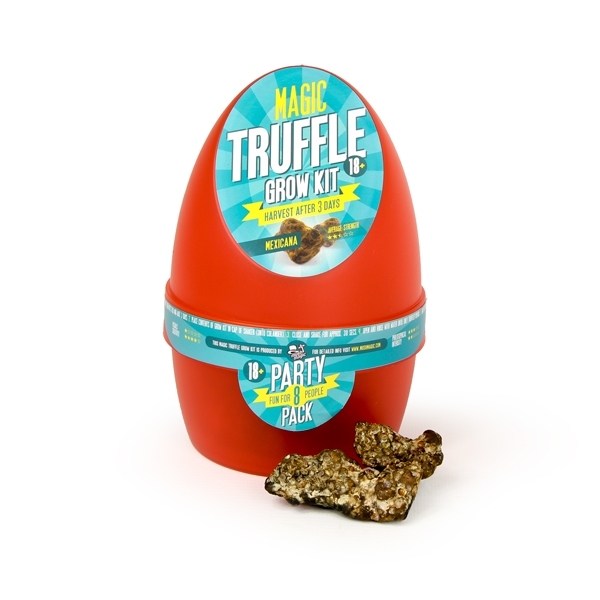 Other types of truffles have a similar effect. It always depends on your mood and your environment. 2 – After three days, put the truffle (inner box) contents into the lid of the outer box. Recieved truffle Growkits nice and discreet packaging. I know they have been having technical issues with the website recently so please be patient with these guys. As for Growkits tampanensis is best by far. Uncontrollable laughter for 5-6 hours and nice visuals. Thanks truffle magic!!! Ordered this in November and I was really looking forward for an experience with psilocybin. After months of research and data gathering I finally decided to try the Tampanensis Truffles, aka the philosopher’s stone. They arrived within a week (London) in a discreet package. Just a couple adjustments and my truffles were 72h away to be eaten. The experience itself has been amazing, probably in my top 3 psichedelic experiences. Deep thoughts and “sudden realizations” were the standard reaction to every single thing I could think of. Tiring but extremely fun. 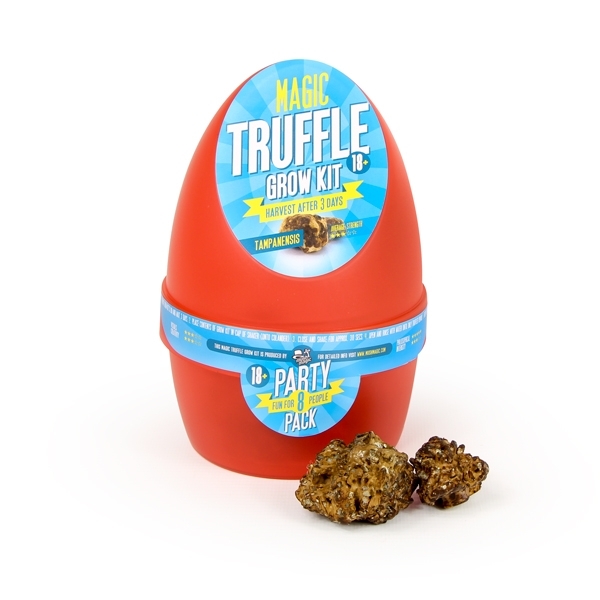 These truffles are quite potent actually, I’ve tried differend doses but never more than 12g in one sitting. In the next days I’ve been in quite a good mood, but personal recommendation: take 24hrs off after using truffles or mushrooms. I’m already purchasing some different ones (I wanted to byt the tampanensis again, but I’m curious, I wanna try one with stronger visuals). Amazing experience overall! Best 30£ spent in a long while. 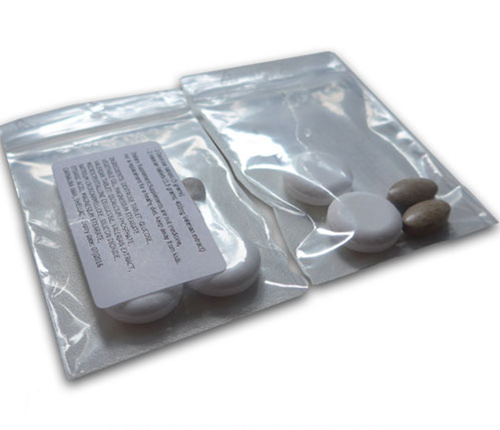 I previously ordered 2 for 1 offer of this kit and consumed both towards the end of last year. The first kit yeilded about 53g and the second 57g, while not the best yeild still better value for money than if I had decided to purchase the 3 for 2 offer or the equivilent amount seperately. The first kit, WOW. I decided to consume just under 20g of freshly harvested tampanensis on an empty stomach. I had the usual feelings of stronger emotions and these were compounded by what I was watching on TV and also the usual thoughts of self reflection. What I wasn’t prepared for which is what I had been hoping to experience on Hollandia I had purchased previously was awesome visuals. I saw a fibre optic lamp fountain breathe even though it was static and turned off. I saw ornaments re-arrange themselves and transparent worms milling away on plain surfaces. I decided to consume the second half when I returned home and unfortunatley I had a bad trip but I still had the same awesome visuals which I can’t help but enjoy. The second kit yeilded slightly more and I decided to consume with a friend, unfortunatley the potency of the second kit was no where near the first and although it brought on nice feelings it just didn’t compare. I would have given 5 stars if the second had equalled the potency of the first, but like some things in life I guess potency can be a lottery. Deffo would consider purchasing again.